) Bug fix: in the $upstream_status variable.
) Bugfix: a segmentation fault might occur in a worker process if a backend returned a “101 Switching Protocols” response to a subrequest.
) Bug fix: a segmentation fault occurred in a master process if a shared memory zone size was changed during a reconfiguration and the reconfiguration failed.
) Bug fix: nginx returned the 500 error if parameters without variables were specified in the “xslt_stylesheet” directive.
) Workaround: “gzip filter failed to use preallocated memory” alerts appeared in logs when using a zlib library variant from Intel.
) Bugfix: the “worker_shutdown_timeout” directive did not work when using mail proxy and when proxying WebSocket connections. 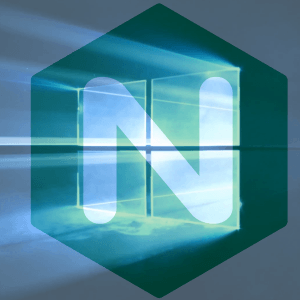 Consequently, you may Download Nginx 1.13.7 for Windows (32-bit & 64-bit versions) here.